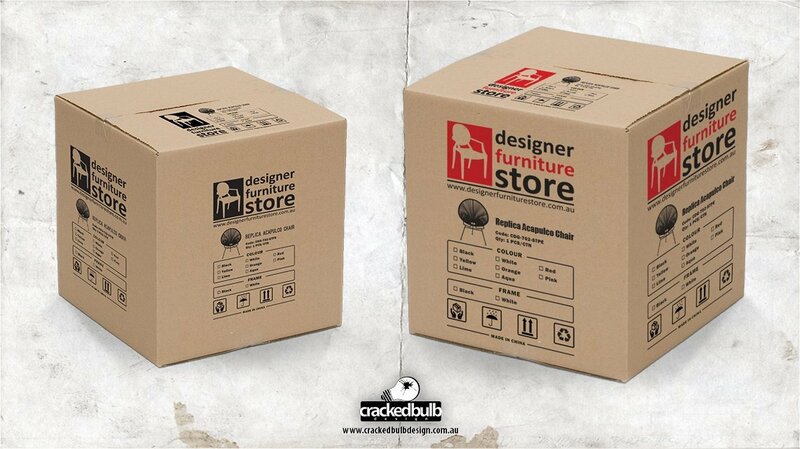 Designer Furniture Store is an Australian online retailer of replica designer furniture and other goods. Designer Furniture Store sell a range of stylish designer furniture online to customers throughout Australia at the best possible prices. Designer Furniture Store import directly from the manufacturers of the products and sell directly to the public, cutting out middle-men to help keep our prices affordable. Designer Furniture Store carefully select and source our products to ensure that they are fashionable and of high quality. A big thank you to Designer Furniture Store for giving me the opportunity to design their printed materials.